WAVELABS > News > News > Allgemein > Corporate social responsibility of a start-up? Corporate social responsibility of a start-up? WAVELABS received equity for product development and marketing. 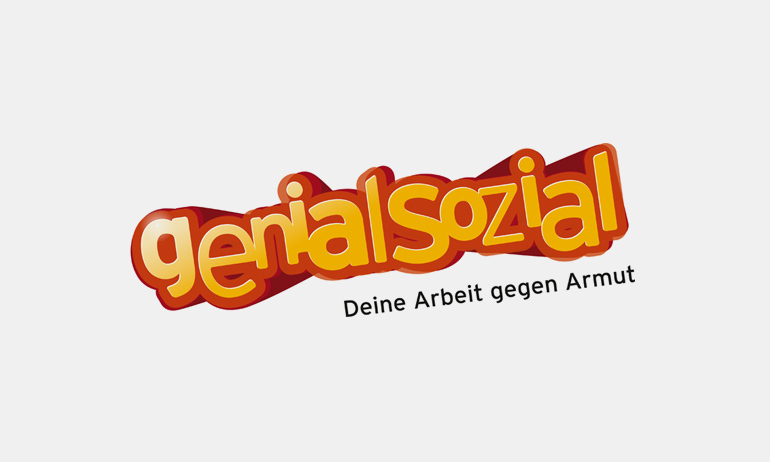 This is why we decided to spend our private dollars instead of company money on the local school initiative genialsozial (www.genialsozial.de). 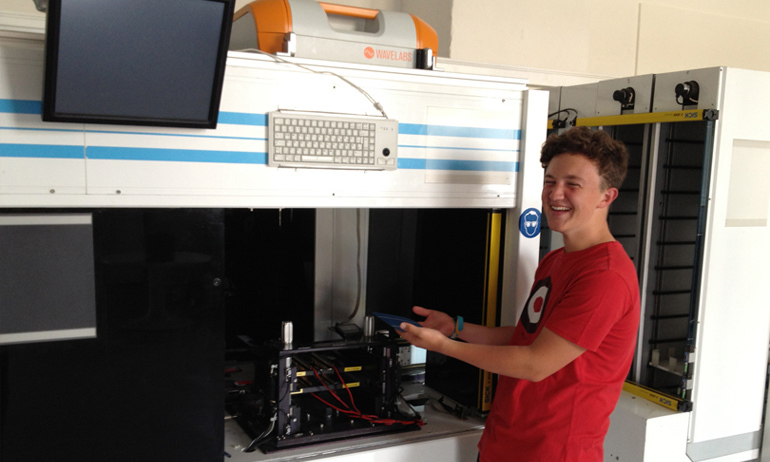 Konrad Fabian, a 16 year-old schoolboy from Leipzig, worked a day with us to earn this contribution for genialsozial. In turn, he got some work experience instead of going to school. And since it was his birthday, we received not only his labor but also some pieces of his yummy birthday cake, win-win-win.